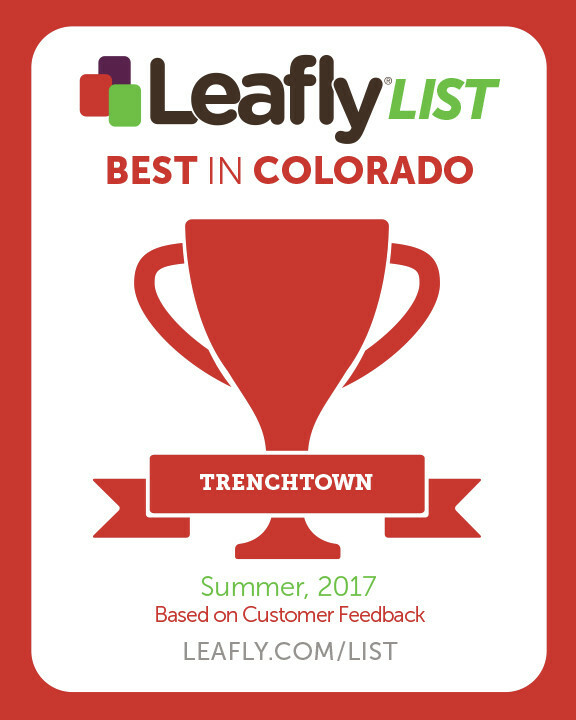 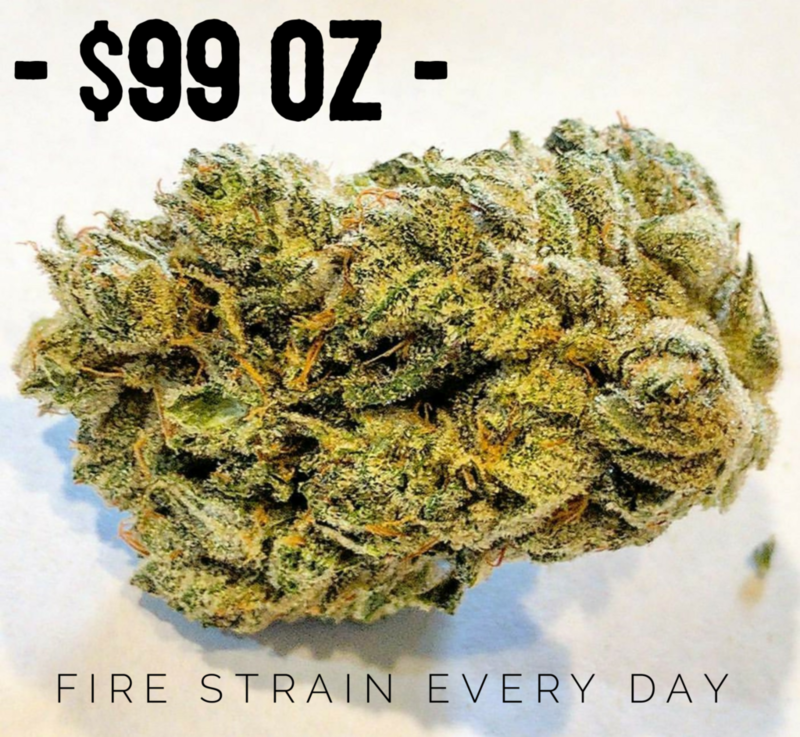 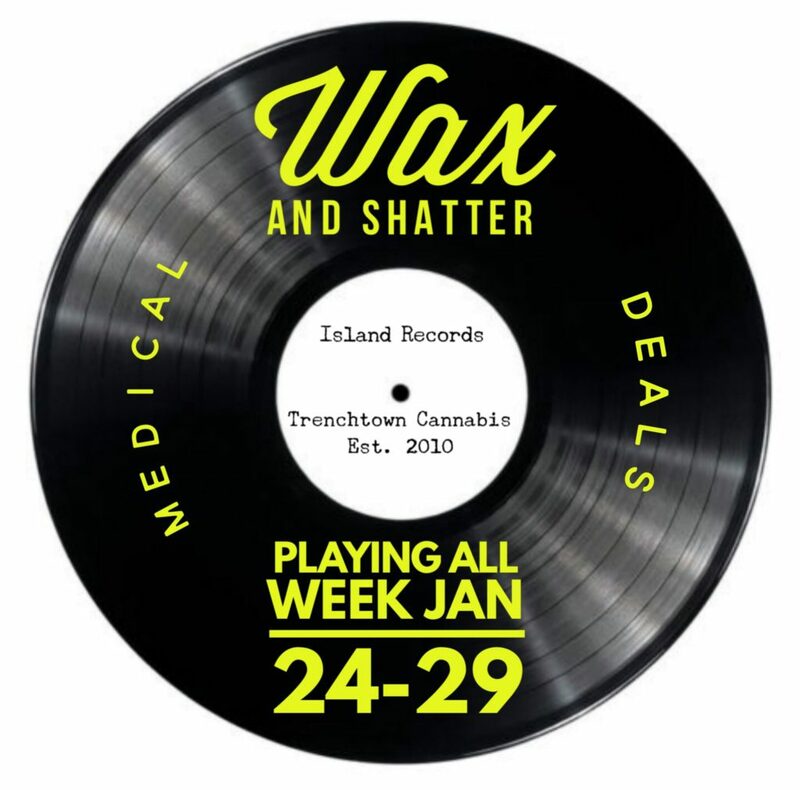 Trenchtown Medical is playing wax and shatter deals all week. 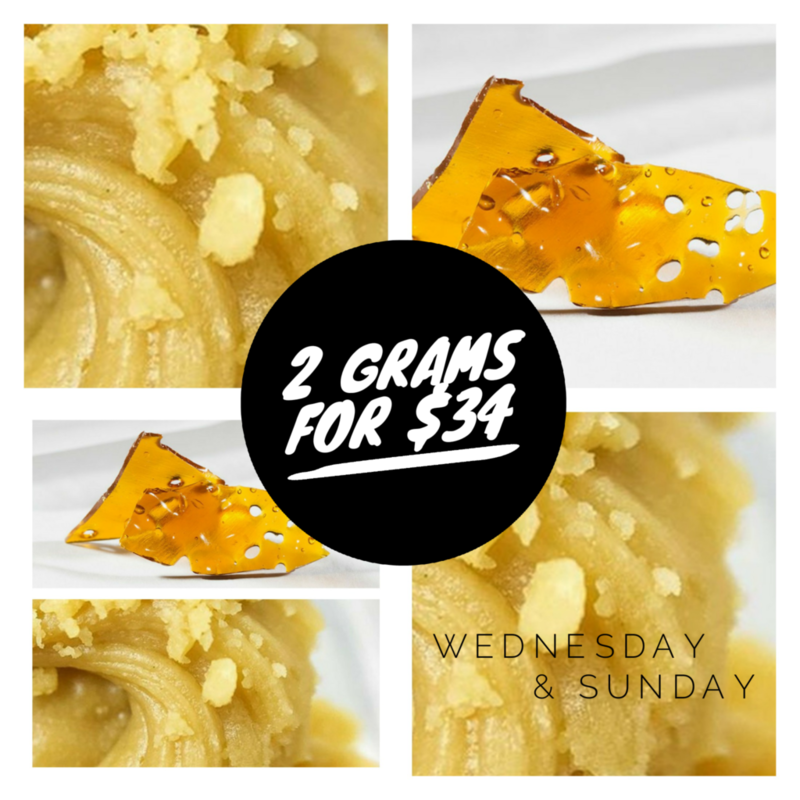 We just got the drop and have 650 grams of shatter and 550 grams of wax for the week. 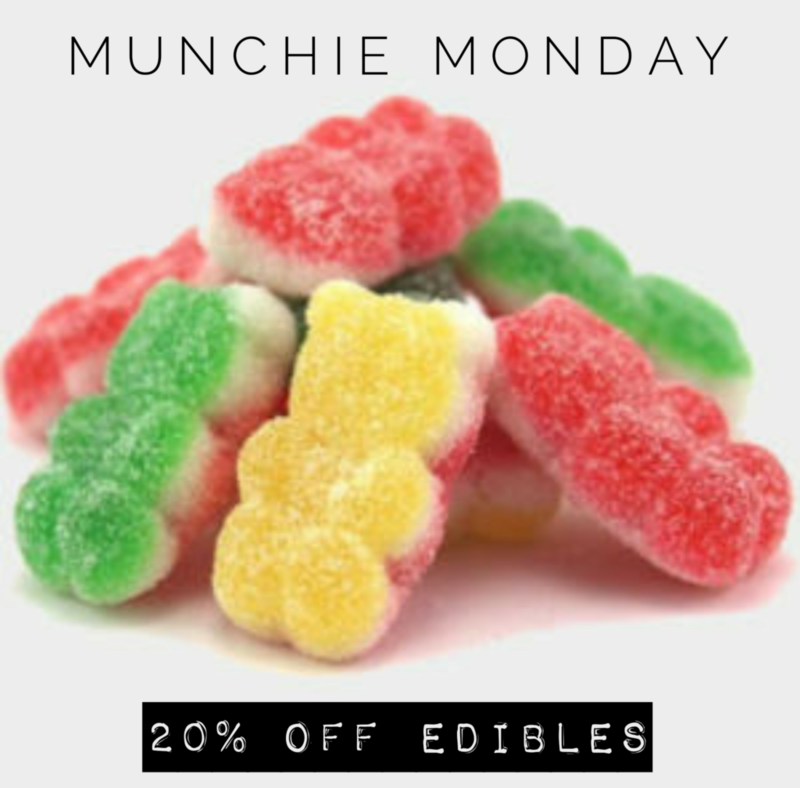 Plenty of “buy 2” “Wax Wednesday” “Shatterday” “Buy an ounce” “Sunday funday” to go around. 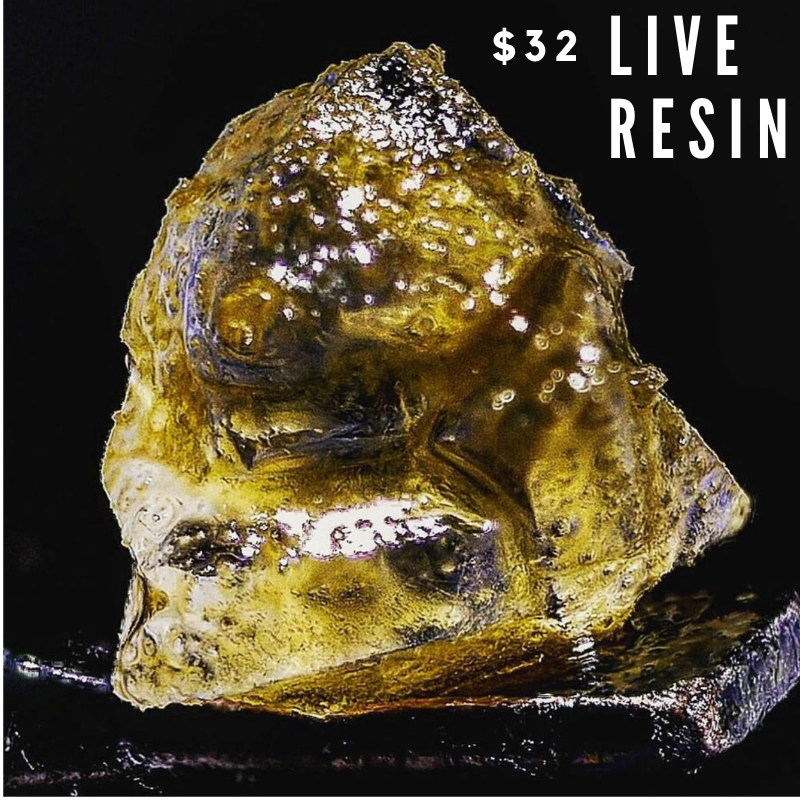 BHO, or butane hash oil, is an extremely potent concentrate popularly consumed for dabbing and other vaporization methods. 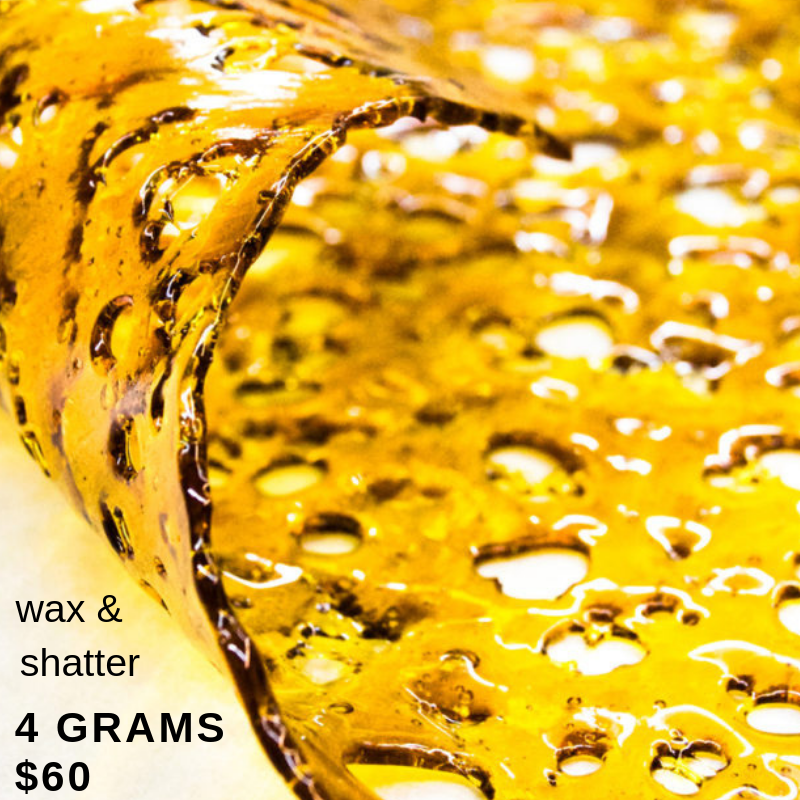 Cannabinoids are drawn out of the plant through butane extraction, which leaves behind a wax that will either maintain its sticky consistency or harden up, resulting in a crumbly “honeycomb” or a glasslike “shatter.” Because its THC content stretches up to 80%, BHO is a popular remedy for chronic pain and other intractable symptoms. 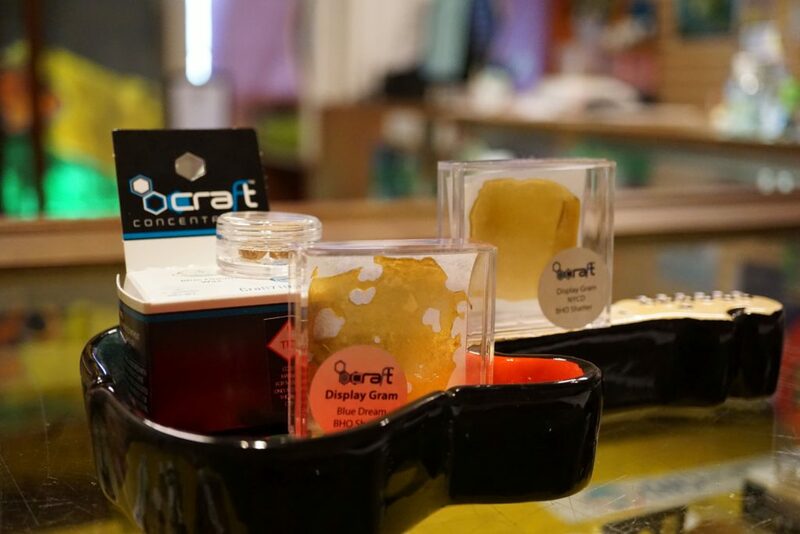 Always be sure that your oil is lab tested for purity, as improperly purged BHO may contain traces of butane.